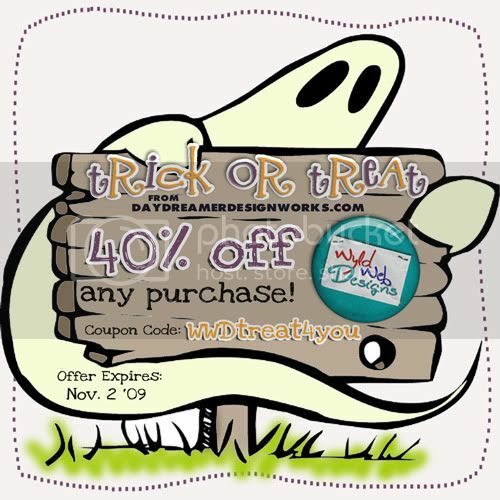 Daydreamer Designworks Trick or Treat! We’ve got a some fabulous fun in store for you this Halloween! The Daydreamer Designers have got some amazingly YUMMY treats in store for you! So, lets go Trick or Treating!! and like magic…there’s your TREAT! and Remember to watch out for any Tricks…LOL. And just special for my blog readers, I have a steal of a deal for you, this weekend only! 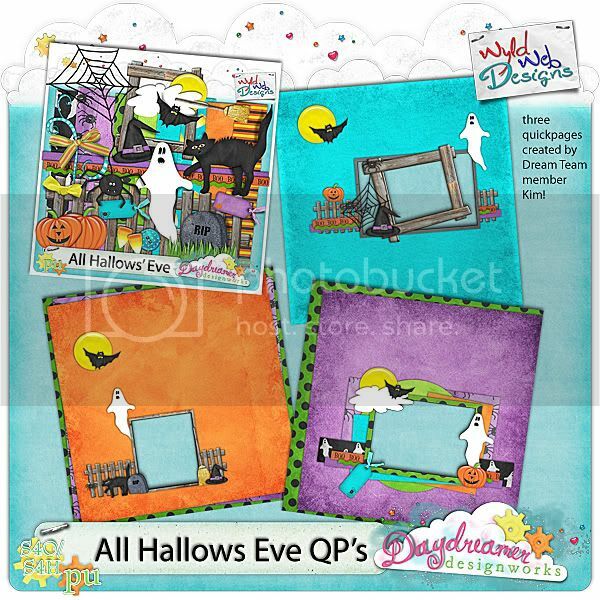 Head on over to the doors of all the Designers and see what treats they have in store for you!